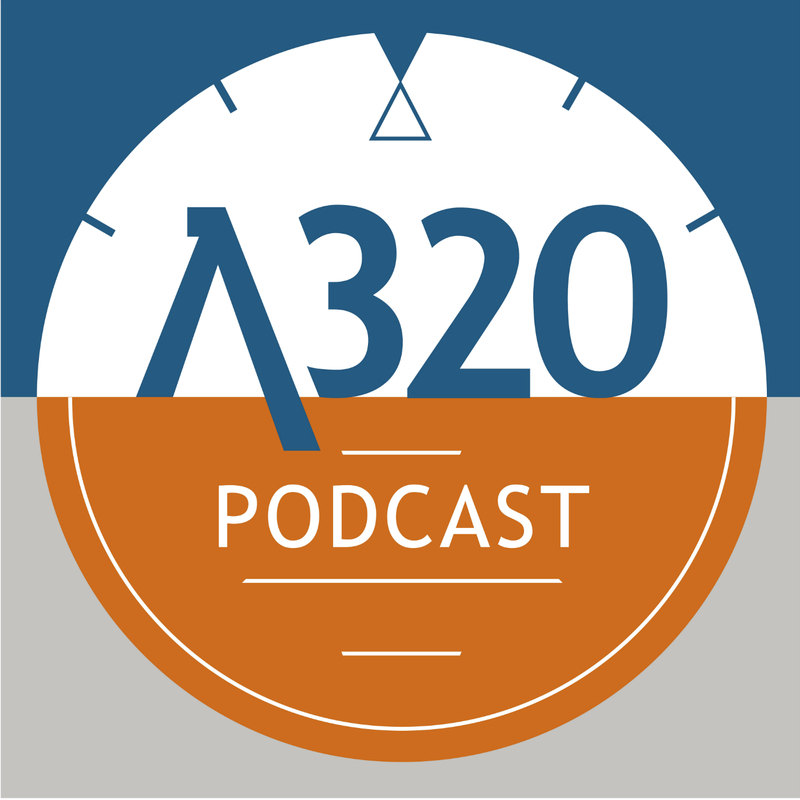 TAP055: Interview With Airbus! - How are the A320 Wings Made? Matt & Andy speak to Andy Owen from the Airbus wing factory in Broughton about how the A320 wings are constructed. Ever wondered how our wings are made??? They were lucky enough to have a full factory tour, see The A320 Podcast Facebook page for some photos and more information. The podcast has now had over 100,000 downloads! Thank you for all your support and loyalty! Copyright © A320 Podcast. All Rights Reserved.